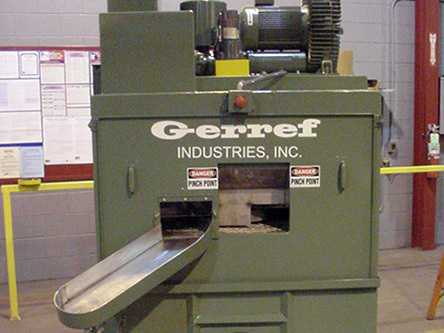 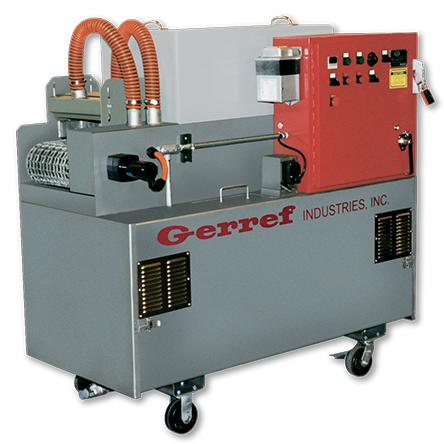 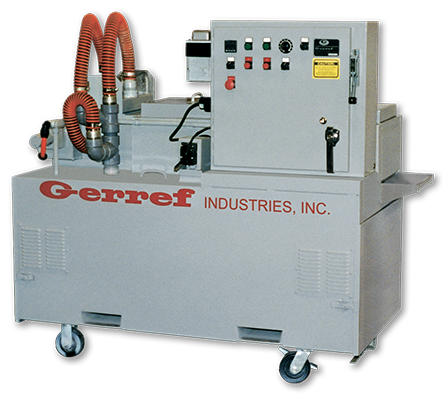 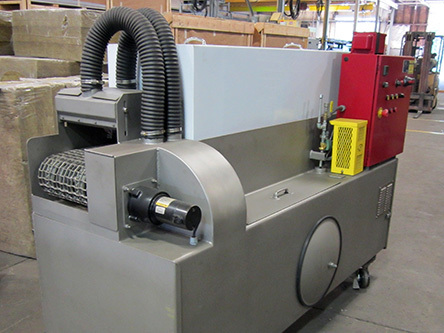 Gerref Aqueous Portable Parts Washers are designed to handle a variety of requirements for small parts manufacturers at an affordable price. 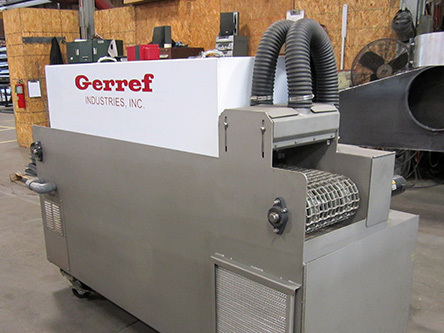 Straight Through Conveyor Provides Spray Above and Below the Parts. 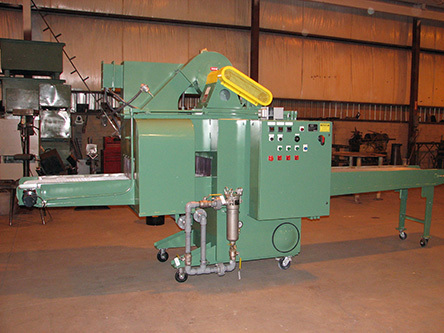 Incline Conveyor Provides Immersion Bath and Spray.